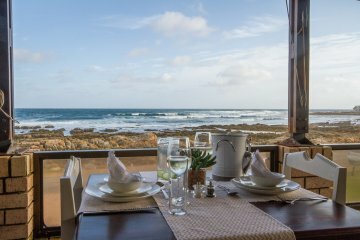 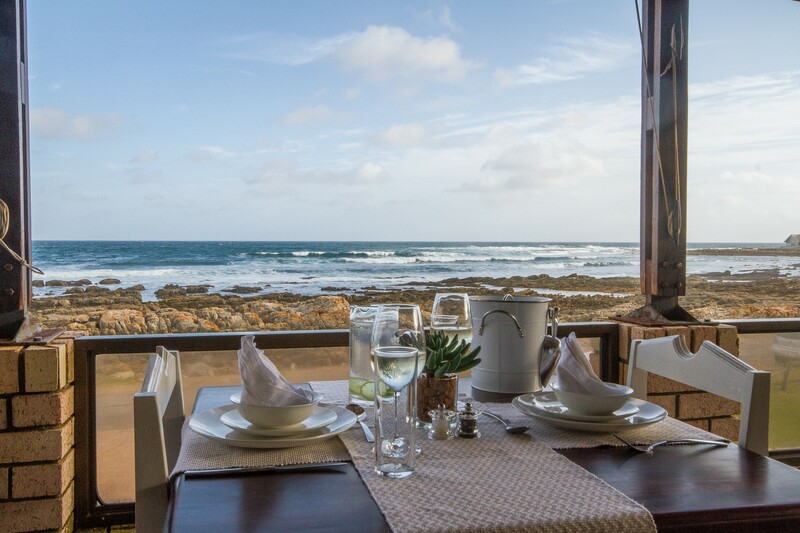 Little Rock Guesthouse is situated off the beaten track, where the road ends, a mere 10km’s from Stilbaai on the Garden Route towards Cape Town. 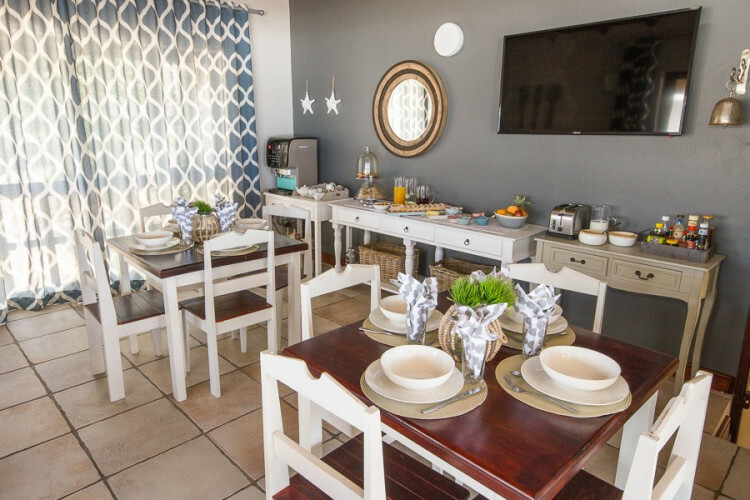 A true gem in the small, charming town of Jongensfontein. 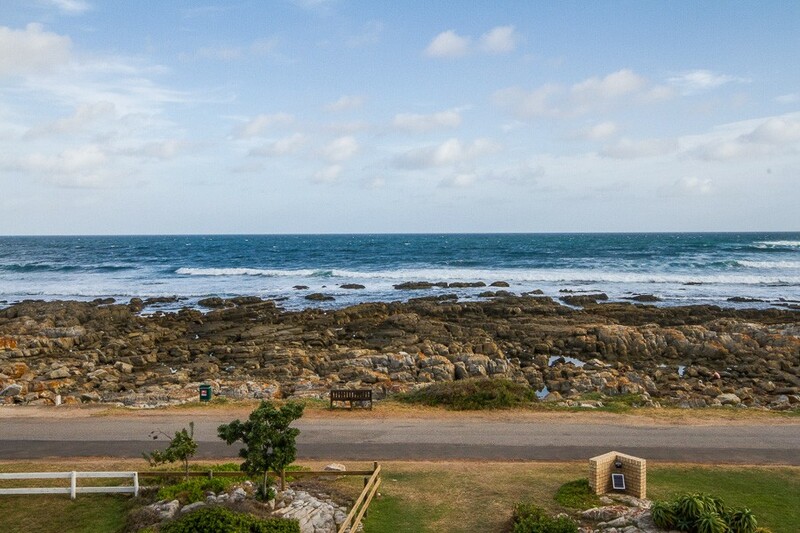 With unrestricted views of the Indian Ocean, lovely sunrises and sunsets, Little Rock epitomises serenity on your doorstep. 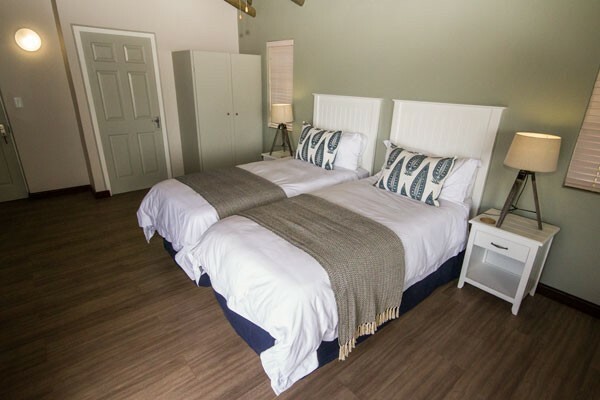 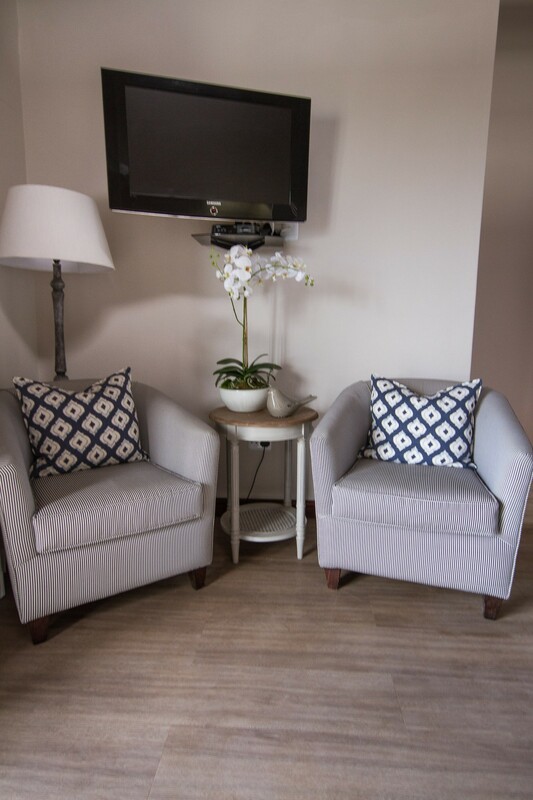 Our family owns a holiday home just three houses down the street from the guesthouse and having spent many happy childhood holidays in Jongensfontein, it just seemed like a sign and a dream come true, when the guesthouse came into the market. 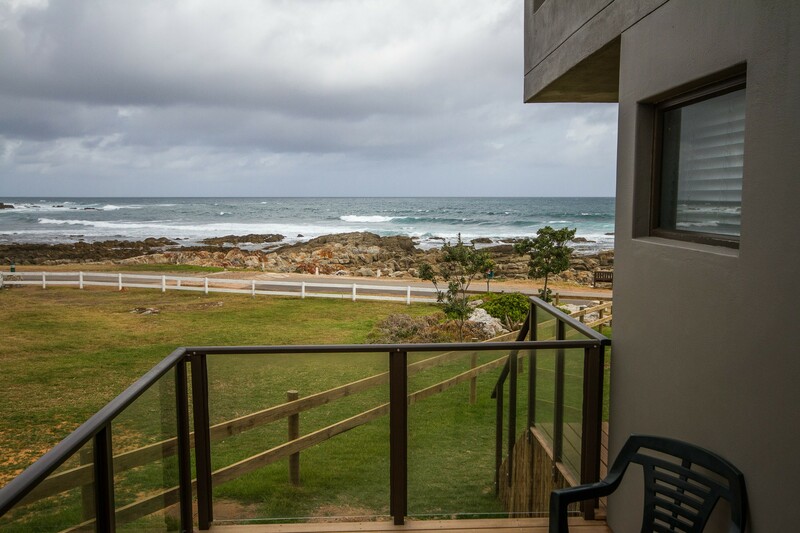 With its proximity to the seaside, as well as the amazing views of the ocean, it was a no-brainer to start extending our current portfolio. 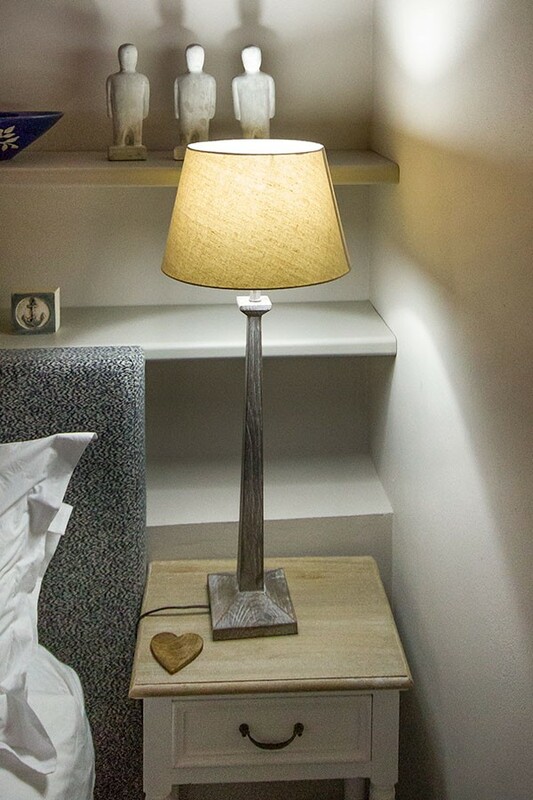 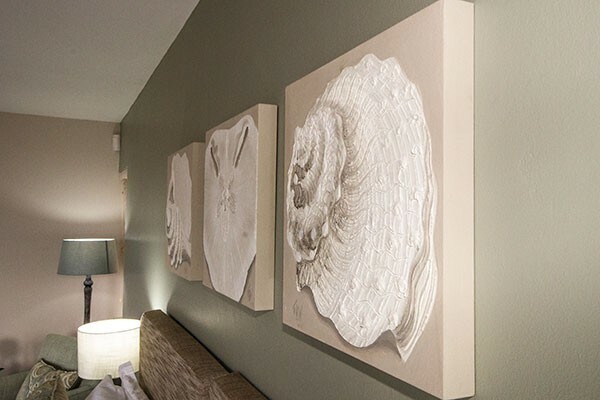 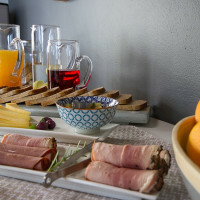 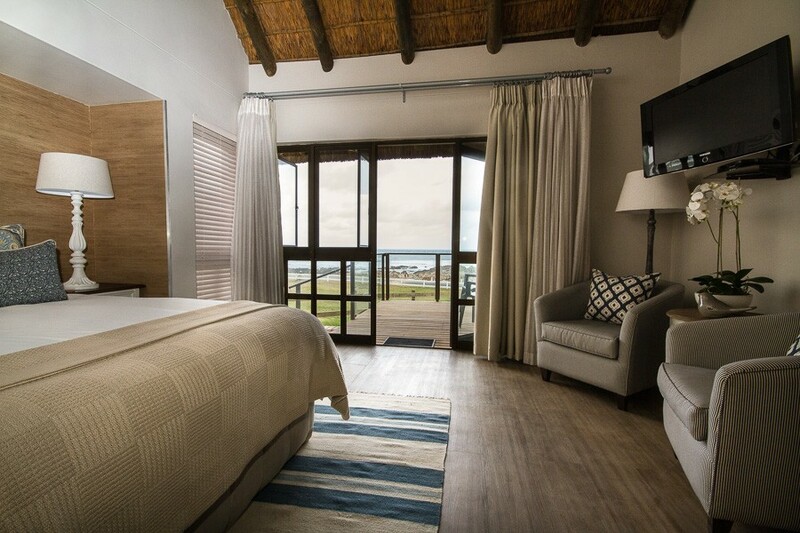 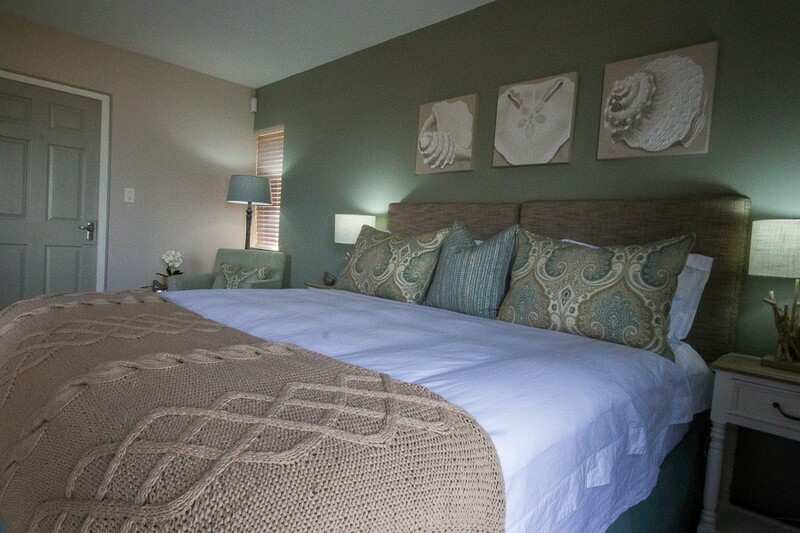 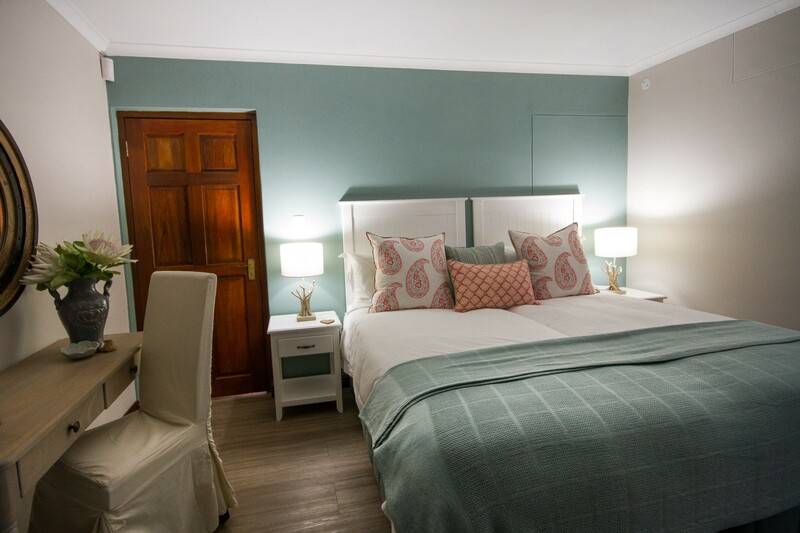 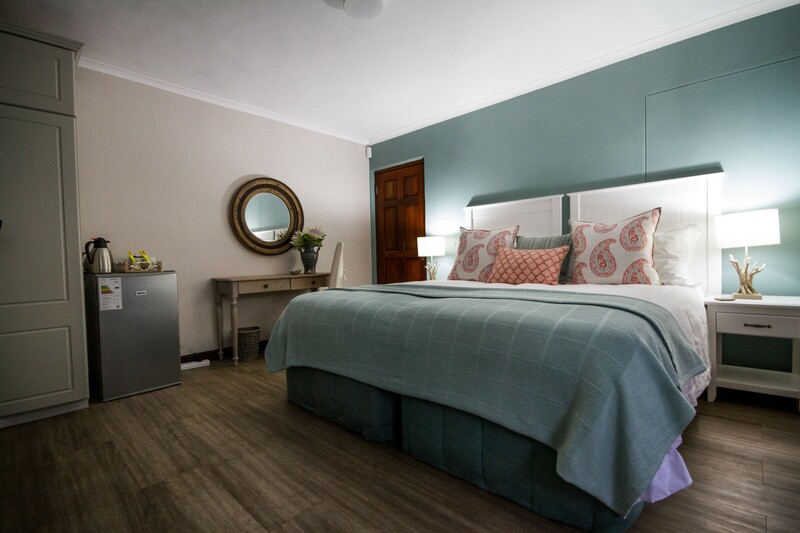 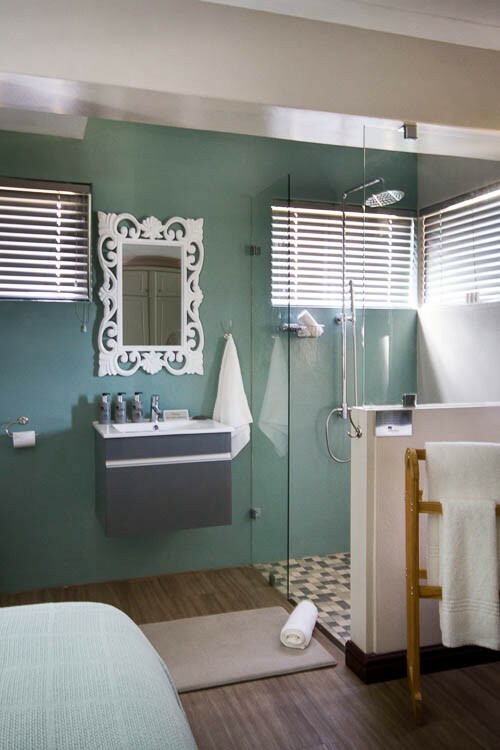 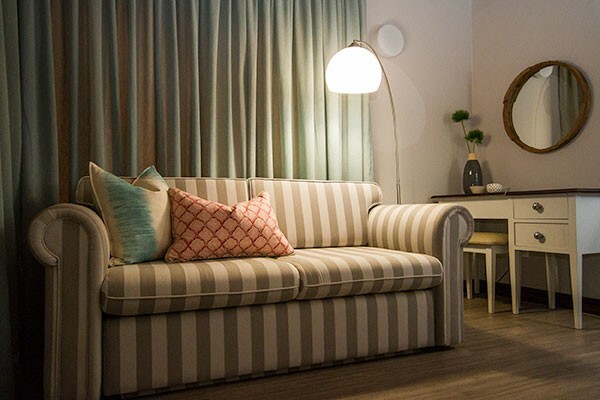 Whether en-route to Cape Town, or as a holiday destination in itself, Little Rock Guesthouse is sure to allure you into returning again and again.